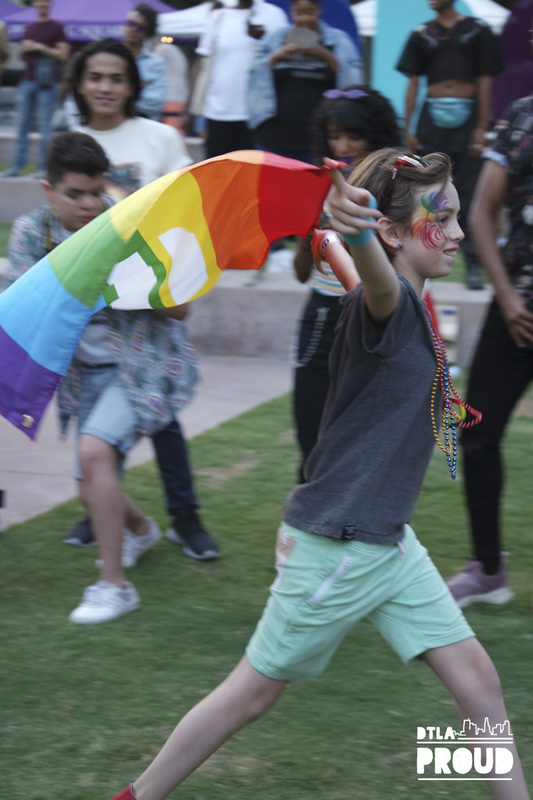 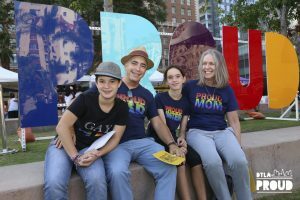 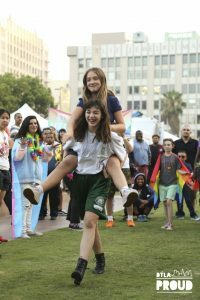 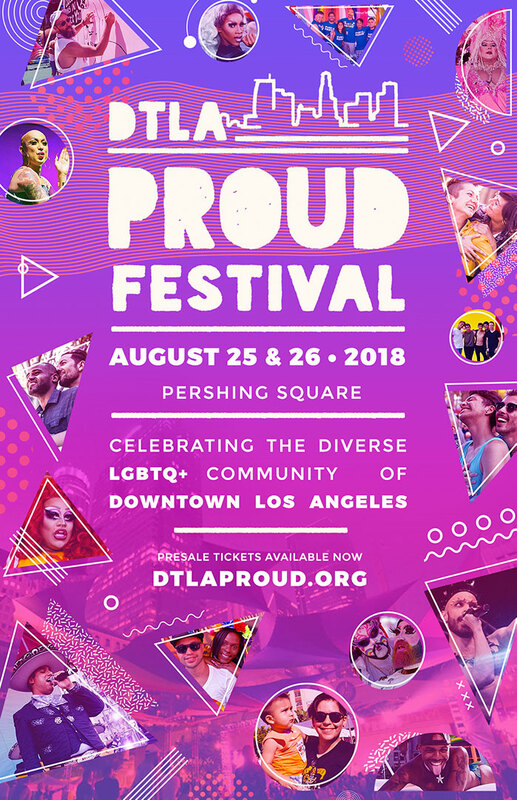 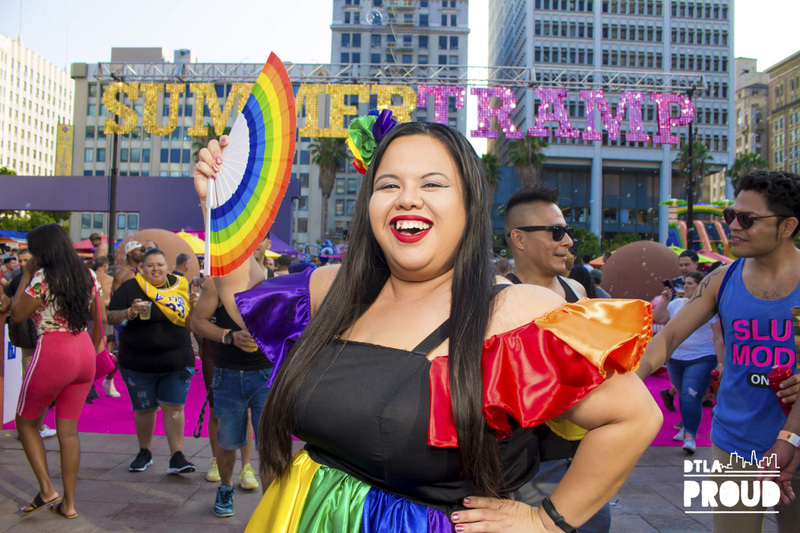 DTLA PROUD 2018 | August 24, 25 & 26 | 3 YEARS • 3 DAYS! 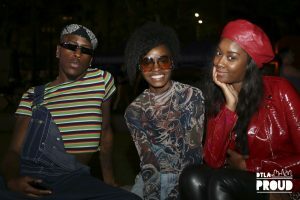 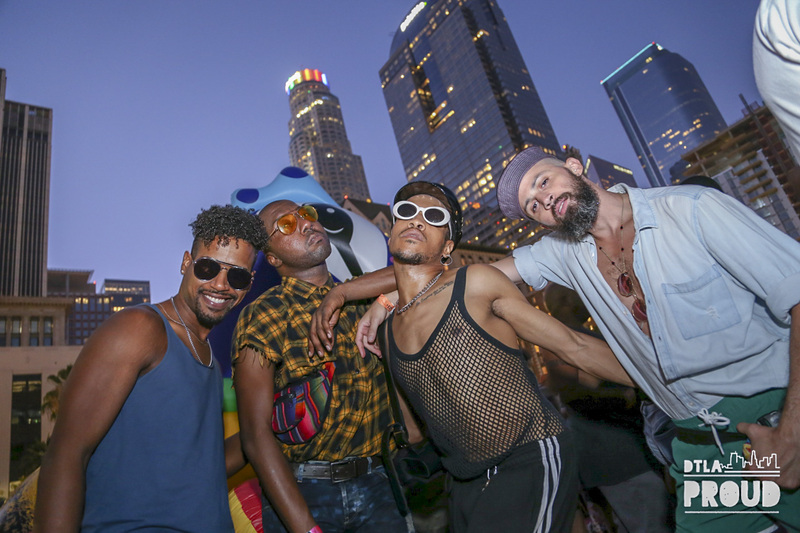 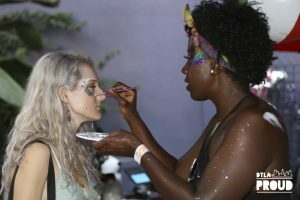 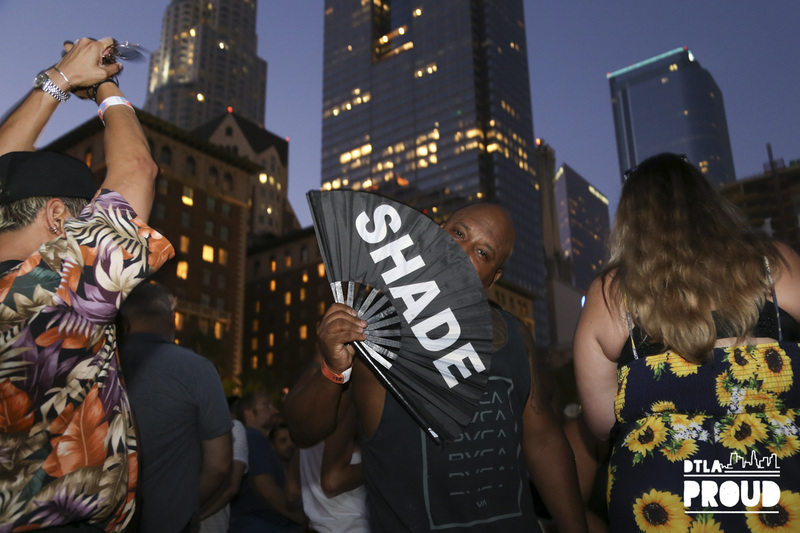 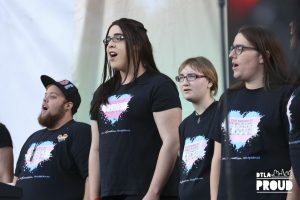 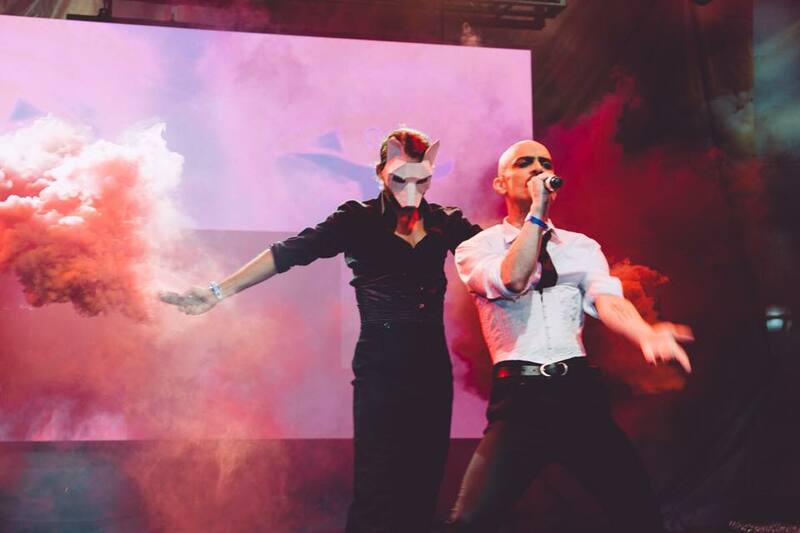 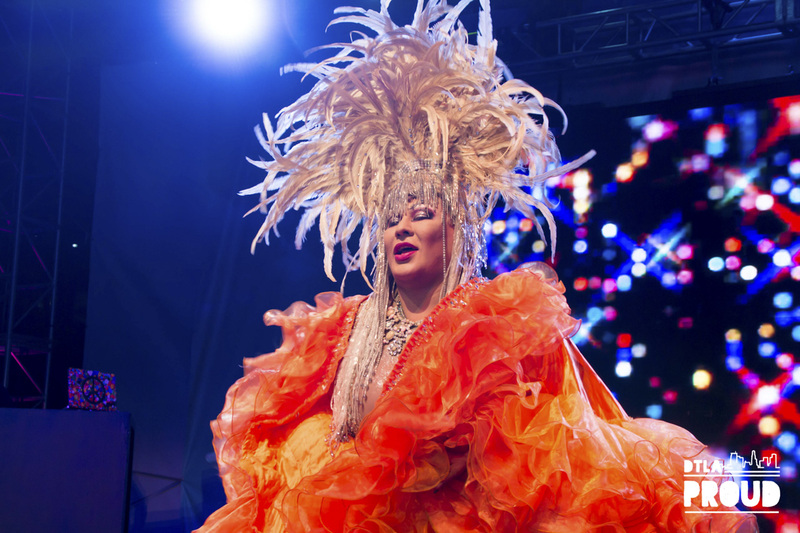 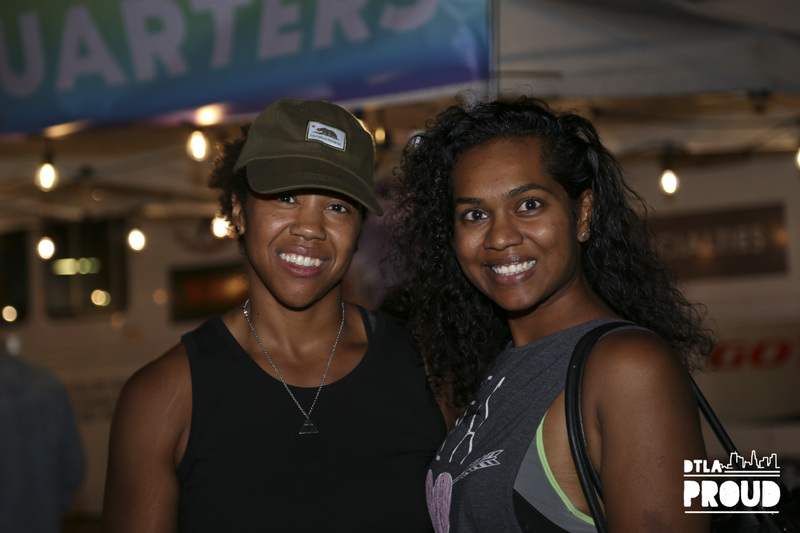 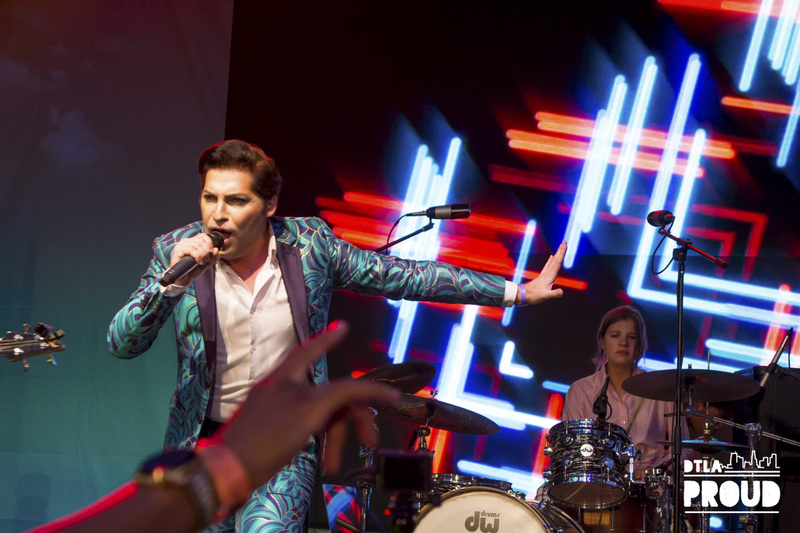 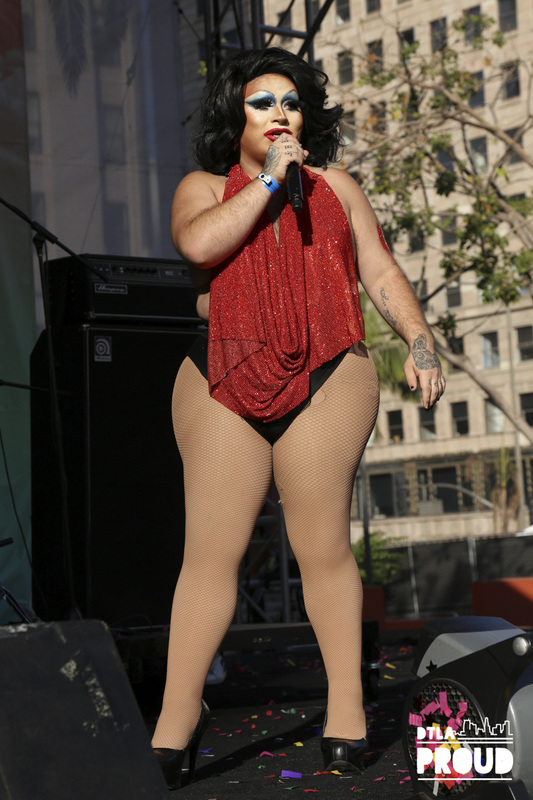 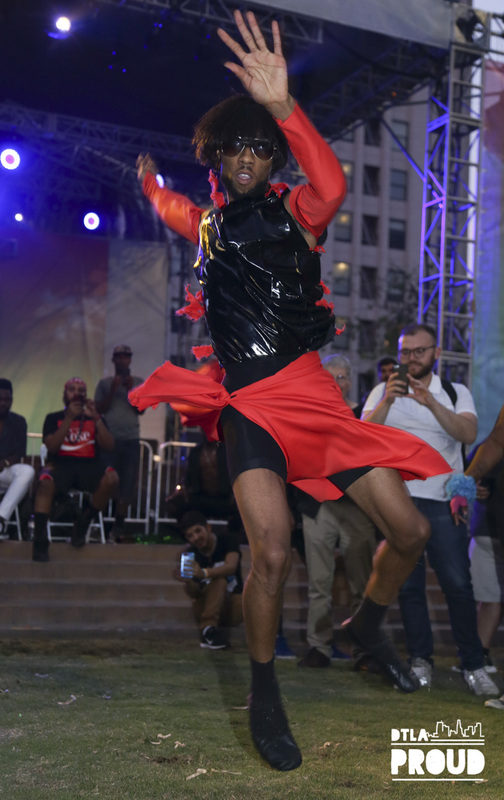 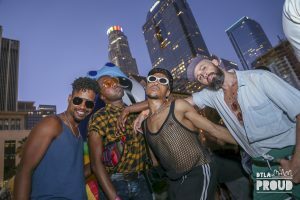 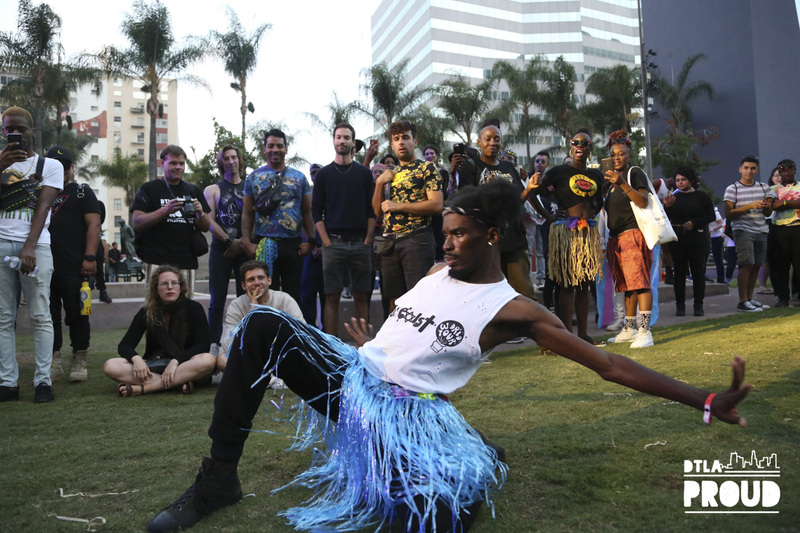 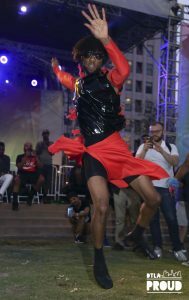 ”In its third year, DTLA Proud has added a third night and a diverse lineup of local queer talent... 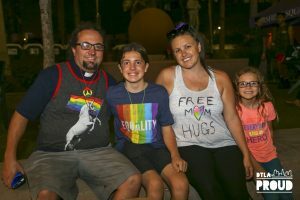 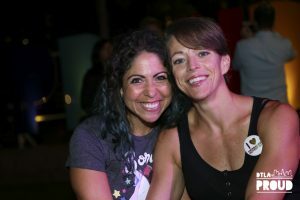 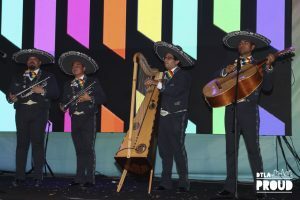 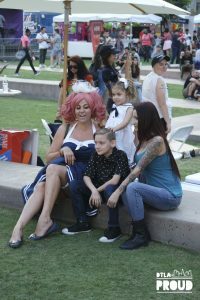 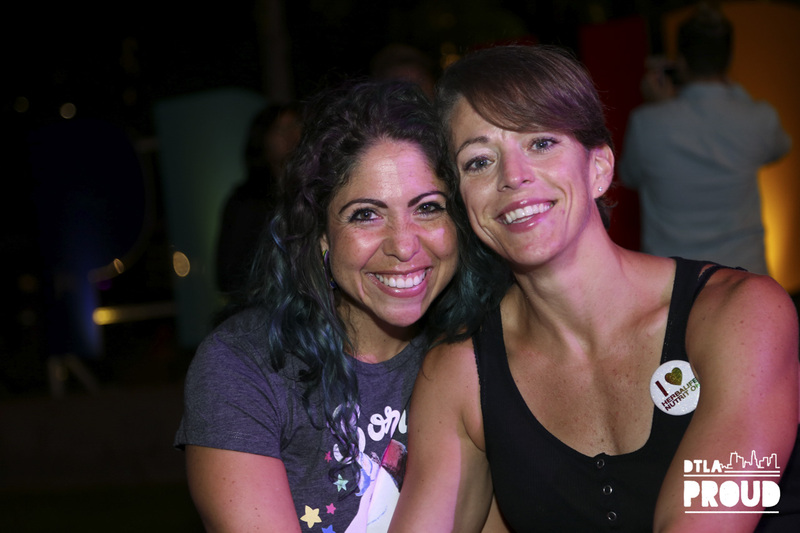 There was plenty of room for everyone, from family-friendly night on Friday to the epic Sunday pool party, and plenty of celebrating to go around.